In a post-apocalyptic society, I am teaming up with a teenager because boy-oh-boy are they going to be well-read on the subject. The Giver, Hunger Games, Alas, Babylon, Divergent, Gone, The Host, Pretties, Uglies and so on and so on and so on. Now we can add Matched by Ally Condie to the list. I loved that this was dystopian; there is not much I enjoy more than non-proper nouns that are capitalized to create a creepy, totalitarian vibe. I love hearing about Ceremonies and rules. Curfews and Rations. Pre-selected vocations and mysterious pills Why? I don’t know. Honestly, that sounds like a nightmare, right? But maybe it’s just the idea of what if? Kind of creepy. Pretty cool. This novel is not only post-apocalyptic, it is also a romance. It’s not that I mind romance; it’s fine. It’s just that I felt that the love story was drawn out a bit too much. I felt that the main character, Cassia, revisited the same emotions over and over and over. I get it. You can’t decide, girl. 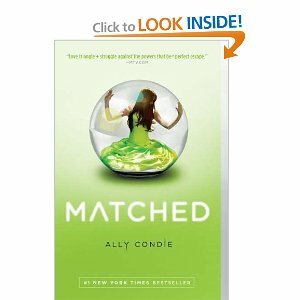 If you’re looking for some pretty decent teen-fiction to cure your Hunger Games hangover, Matched by Ally Condie might be the cure. 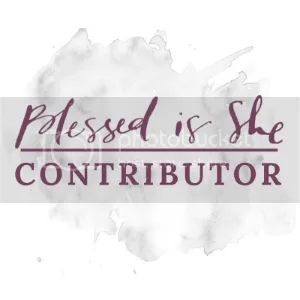 I was paid for this review, but I was honest about all of my thoughts, of course. I liked Matched, but the sequel is not nearly as good. If I remember correctly, it’s called Crossed. I’ll keep reading, just because I want to know what happens next, but it wasn’t as good!